Many users have complained about the fact that Revo Uninstaller doesn’t show all the programs installed on their PC. Actually this is not an error, but a well-known behavior, intended by the developers. Revo Uninstaller Freeware: free version with limited functionality. 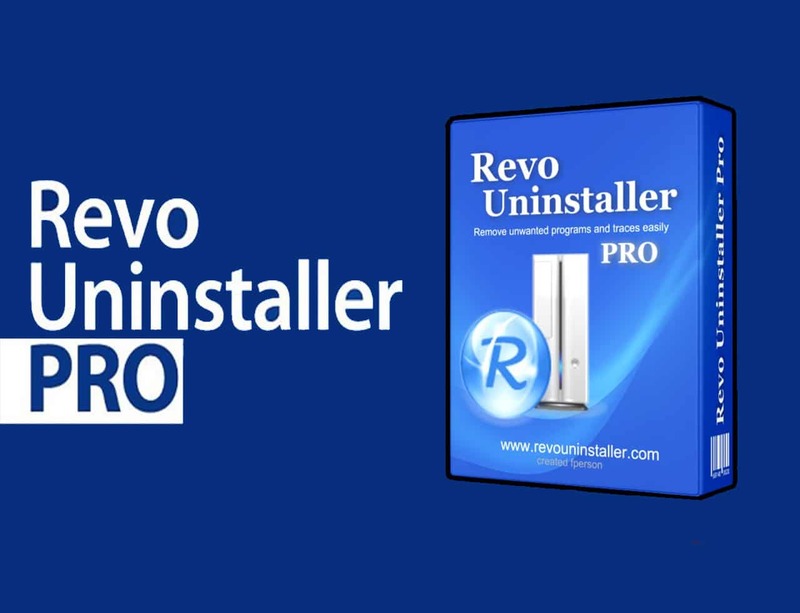 Revo Uninstaller PRO: paid version with extended functionality. Revo Uninstaller PRO PORTABLE: the paid version with extended functionality, bootable from USB stick. Leafing through the comparative features list, we discover that full compatibility with 64-bit programs is ensured only in the paid versions. So the mystery is unveiled: the free version of Revo Uninstaller detects only the 32-bit programs, excluding those 64-bit. Buy one of the paid versions of Revo Uninstaller. Install a program without this limitation, for example Iobit Uninstaller, freely downloadable from here.